Earlier today we brought you the news of a whole slew of upcoming updates to the Windows Phone platform. As part of the ‘Mango’ update to Windows Phone, Microsoft is set to boost the phone line’s business chops, allowing it to take up the mantle of its predecessor, Windows Mobile. We think that it is a good move. If you missed the news, head here to get caught up. If you want the short version, Microsoft services such as Office 365 and Lync are going to sync up with Windows Phone once the update is released. 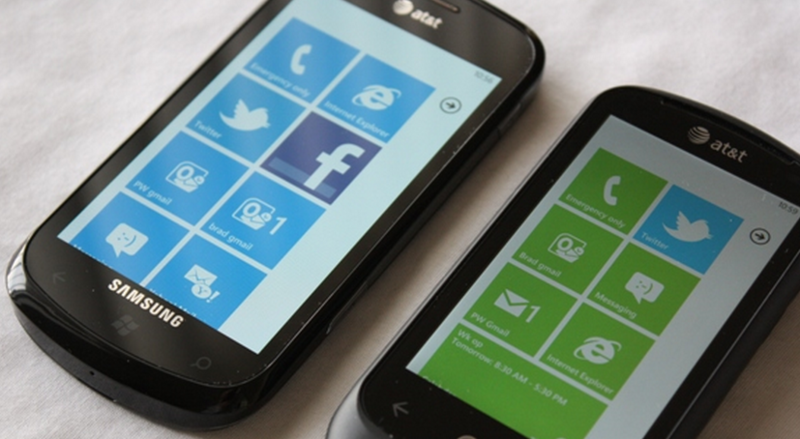 Mango is due late this year, and should induce a name change for the platform to Windows Phone 7.5. What follows is the video footage, via our friends at WinRumors, of Microsoft showing off the new features today at TechEd. If you like Windows Phone, this is a must watch. As we have mentioned a few times, there is a Windows Phone event scheduled for the 24th that we will be attending. It is set to lay bare the roadmap for the mobile line. More as it comes.